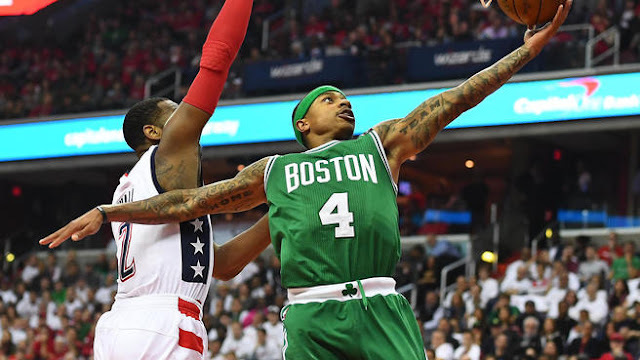 Luis and Mark talk about the Celtics dropping two in a row to the Wizards and the importance of game 5, the 2008 C's mini reunion on Area 21 and their thoughts on Ray Allen, Kelly on Kelly violence, the coach of the year awards, and all kinds of other fun stuff. Is Kelly Olynyk a bully? Which of the Curry brothers would win in a steel cage match? The answers to all of the questions that keep you up at night! As always thanks for listening and be sure to subscribe so you don't miss an episode! Stay tuned for our Paul Pierce mailbag coming later in the week. We got some great memories from our listeners and readers.